Cyrsti's Condo: Dancing Around the Maypole? 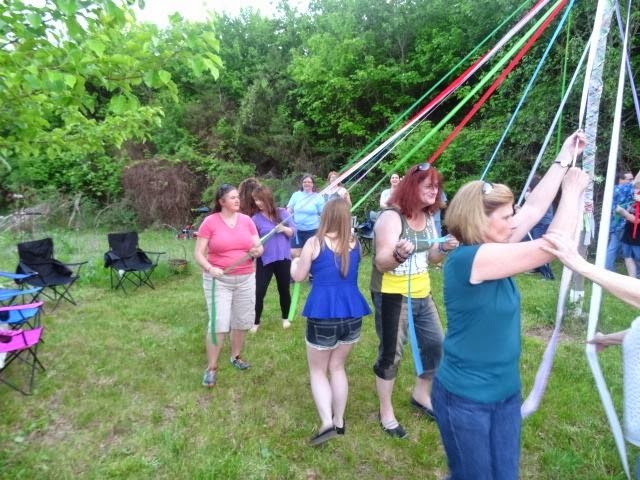 Getting my groove on dancing around the "Maypole", These people are so incredibly kind and embracing I am always astounded every time Liz and I go. I am sure they were equally astounded by my "dancing" ability!